What does it take to build momentum, maintain motivation and develop more opportunities during your job search? 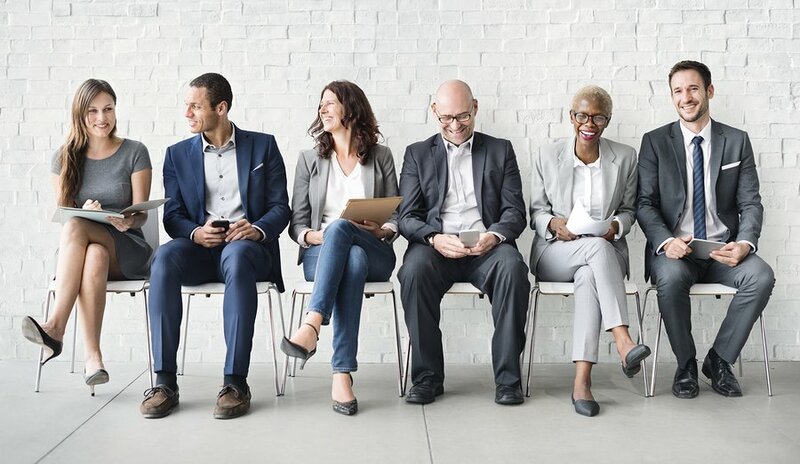 Many job seekers keep themselves very busy searching for opportunities; they spend hours a day searching through job boards, responding to ads, customizing their resume and writing cover letters. They may even fuss over their LinkedIn profile and look for job postings on LinkedIn. All this activity is very time-consuming, and unfortunately, not very productive. This is what we call a passive approach to job hunting. Here are 5 ways you can move your job search strategy from passive to ACTIVE. The passive job seeker’s attitude is that of a victim; powerless and perhaps blaming others for their situation. They may be seen as inflexible and defensive. Active job seekers have an attitude that demonstrates openness, enthusiasm and motivation. Knowing that they are in the driver’s seat, they take full control and accountability for their search. While they graciously seek out and accept help, advice and feedback from others, they do not expect others to do the work for them. The passive job seeker does not spend time researching industries to develop a broad target list and limits conversations to people they know well from their most recent company or industry. And although the active job seeker has taken time to clarify their targets and is very focused, they remain open to looking at a variety of industries and seek out unfamiliar organizations. They have a target list and actively seek to talk to people in those companies, even when the company is not currently hiring. Passive job seekers over-rely on search professionals and other people to “let me know if you hear of anything”. With LinkedIn, they only worry about their profile and use the site as another job board. Active job seekers spend 80% of dedicated job search time on networking and have a networking strategy that emphasizes reciprocity and consistent follow-up. They create and follow a plan for using agencies or search firms, answer ads and Internet postings, while also making time for self-care to keep their energy and spirits high. Their use of LinkedIn focuses on building and leveraging connections and booking face-to-face meetings. Active job seekers treat the search like their new job, putting in 30 to 40 hours per week on dedicated job search activities. Just like when they are at work, they have a schedule, routines and short and long-term goals. They limit their time on the Internet and spend more time on networking activities. Recognizing that landing a job can take up to 6 months (and even longer for very specialized or executive roles), the active job seeker has learned to pace themselves and depersonalize rejection. Unfortunately, rejection is a part of the process and not every HR professional or recruiter will provide timely follow-up, if any! The active job seeker focuses on things within their control and continues their efforts full throttle, even when they are close to a possible job offer.